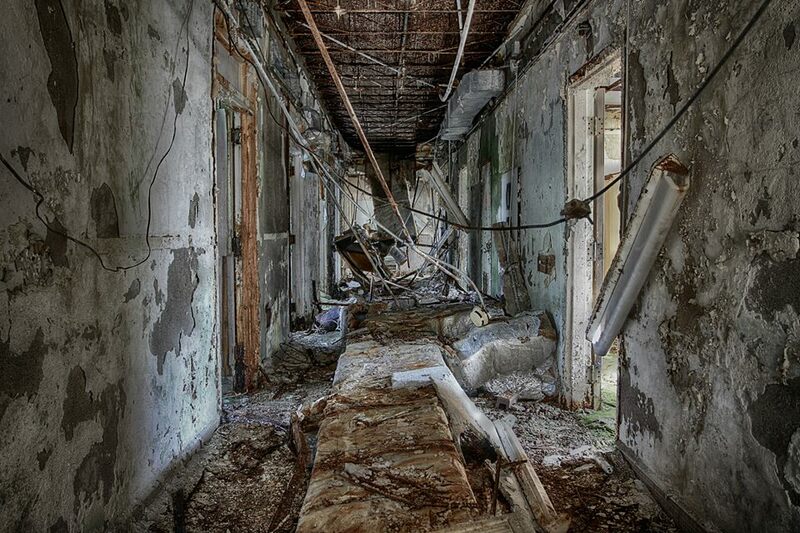 Abandoned mental institutions don’t really need ghostly creatures to emanate sinister vibes. The ice-pick lobotomies, chained humans and remnants of suspicious treatments are enough to send shivers down your spine. You may like to look at the spooky photographs of former asylums. But sometimes the backstories of these mental asylums are way more shockingly insane and terrifying. 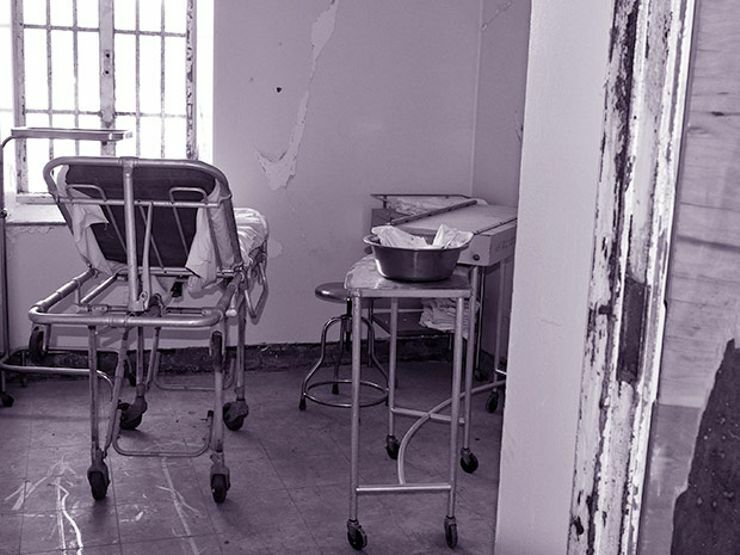 So here are true bone-chilling histories of 5 abandoned asylums. Danvers State Hospital or State Lunatic Hospital at Danvers is partly prison and partly asylum. Filled with dreadful elements, this gothic building was opened to shelter mentally challenged criminals. Opened in 1878, the asylum became highly understaffed in the 1930s due to the arrival of alcoholics, mentally disabled and plain old criminals. The understaffing was so severe that the deaths of patients were discovered days later when they were found in rotten in some corner. 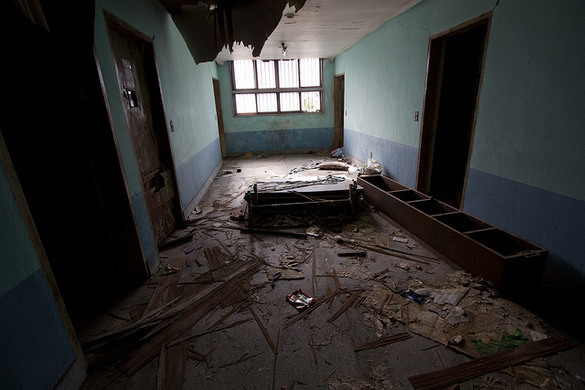 This abandoned psychiatric hospital is reckoned as one of the most haunted places in South Korea. A local mythos says that the patients here started dying mysteriously which lead to shutting down of the asylum. 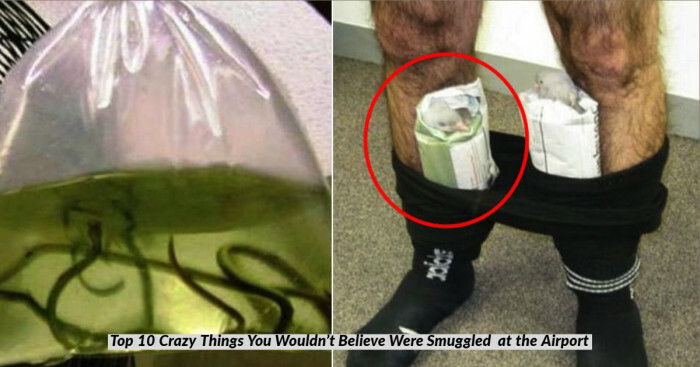 Many blame its brutal owner claiming he that kept patients as hostages and ran away to US every time the family of deceased asked for explanations. This lunatic asylum is the world’s second-largest hand-cut stone masonry building. 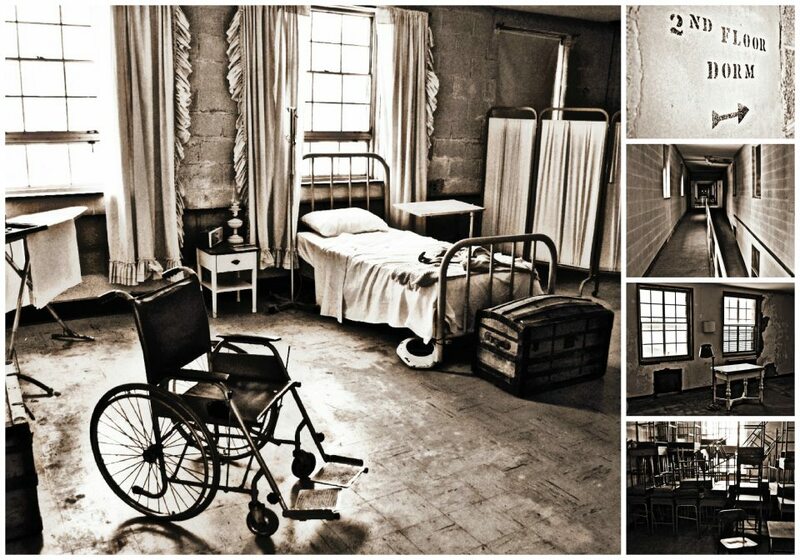 Designed for housing around 250 patients but it ended up housing 2,400 patients including the infamous Charles Manson. 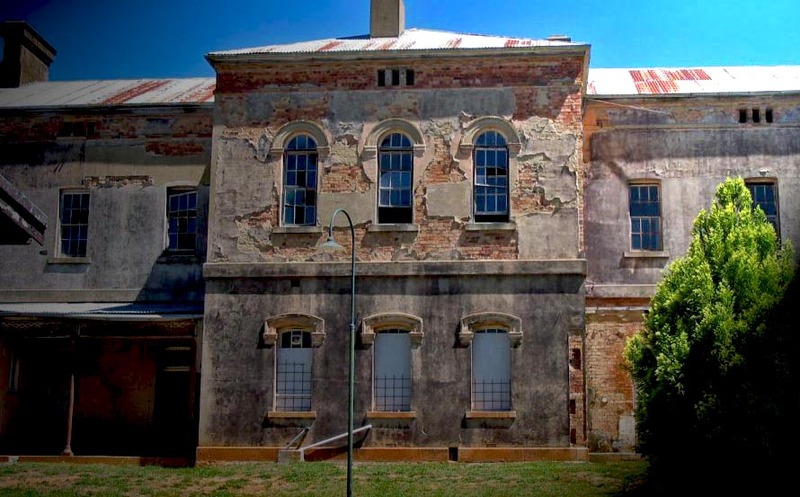 Originally the Mayday Hills Lunatic Asylum, Beechworth Lunatic Asylum was a haunted place for 128 years before its closure in 1995. It is now beautiful Beechworth campus of LaTrobe University. 9000 people allegedly died here and very few patients came out alive. Formerly known as Genesee County Poor House, Rolling Hills Asylum has outcasts (handicaps, alcoholics, widows etc.) 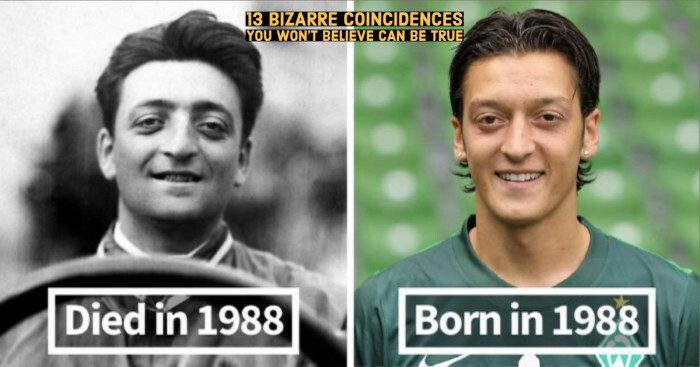 more than mentally challenged people. Established in 1827, more than 1700 deaths have been documented. Some believe that a hundred more were buried inside the building.